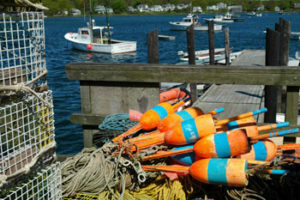 Kennebunkport Maine is an idyllic seaside resort town just 1.5 hours north of Boston perfect for your next vacation getaway. 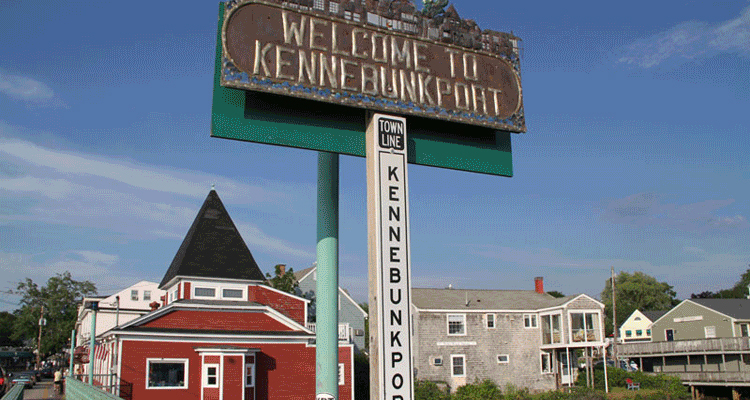 Kennebunkport and Kennebunk Beach offer a complete coastal vacation resort getaway with a wide variety of accommodations, rentals, restaurants, shops and activities. This web site is a hotel directory and guide to the Kennebunks and features several of Kennebunkport’s and Kennebunk Beach’s finest hotel lodging accommodations, resorts, inns, bed and breakfasts and oceanfront rentals. There’s far more to do in the Kennebunks than one could possibly enjoy in one visit during the summer with activities and events for all. Once in the Kennebunks, you’ll discover why visitors return and vacation here year round. 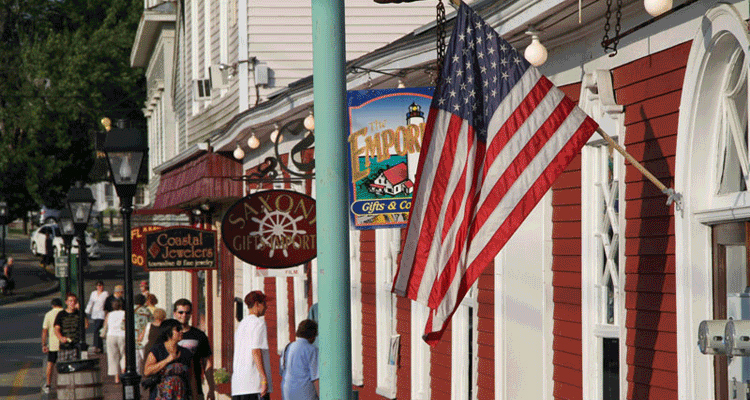 The Kennebunks offer dining from lobster bakes and clam shacks to fabulous restaurants. You will discover shopping, summer theater, antiques and art galleries. Take to the sea for whale watch tours, lobster boat tours, schooner trips, canoeing, kayaking or explore the coast by land aboard a scenic trolley tour. Both Kennebunk and Kennebunkport have historic districts steeped in local lore, architecture and offer tours of the homes of sea captains and shipbuilders. Shoppers in search of unique gifts and treasures will find them in the shops and galleries of Dock Square and downtown Kennebunk. 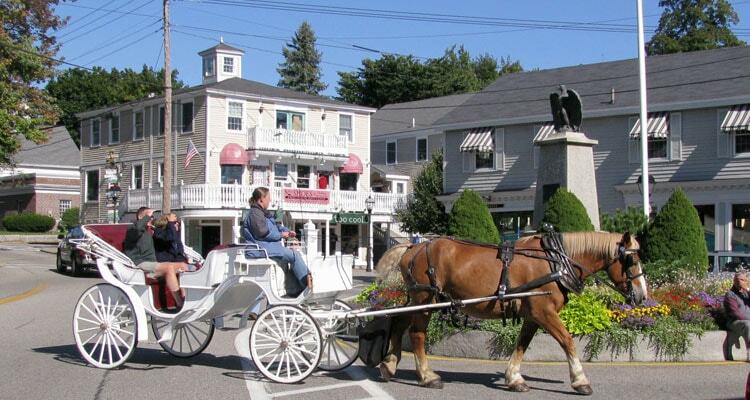 Kennebunkport visitors can tour the area on bike, foot, by car or by the famous in-town trolley. Or explore the seas aboard a lobster boat, on a whale watch, a charter boat, a kayak or a canoe. You will not want to miss Cape Porpoise and the view of Goat Island Lighthouse. February Is For Lovers in the Kennebunks, and time for a romantic getaway. Spring brings still more special promotions and packages. Fall is the season for spectacular foliage and quiet walks along the beach. Celebrate a real old-fashioned holiday during Kennebunkport’s annual Christmas Prelude, and rekindle memories of Christmas long ago. Whatever the season, whatever the reason, you’ll find the Kennebunks have it all. Award-winning restaurants, gracious family accommodations, seaside festivals and activities for all ages. 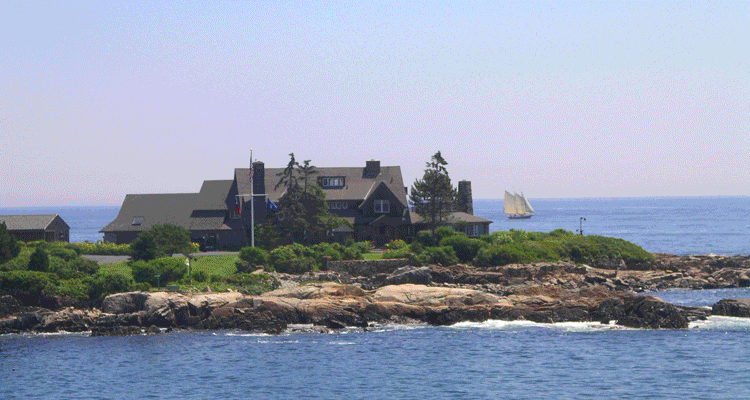 Make Kennebunkport your next Maine Vacation Getaway.